Writer, singer, composer and poet Rick Moody first gained widespread acclaim with his 1994 novel, The Ice Storm, a portrait of dysfunctional suburban life that plays out over the course of a long Thanksgiving weekend. In 1999, The New Yorker named Moody one of America’s most talented new writers, with a voice that constantly pushes the stylistic boundaries of modern literature. He has published five novels, three collections of short fiction and two nonfiction works. He also performs with the Wingdale Community Singers, an acoustic band that blends the sounds of old-time folk, gospel and bluegrass, with hints of rock and baroque chamber music to augment their arch, literary lyrics. Their most recent album is Night, Sleep, Death, released only on LP by Drag City. 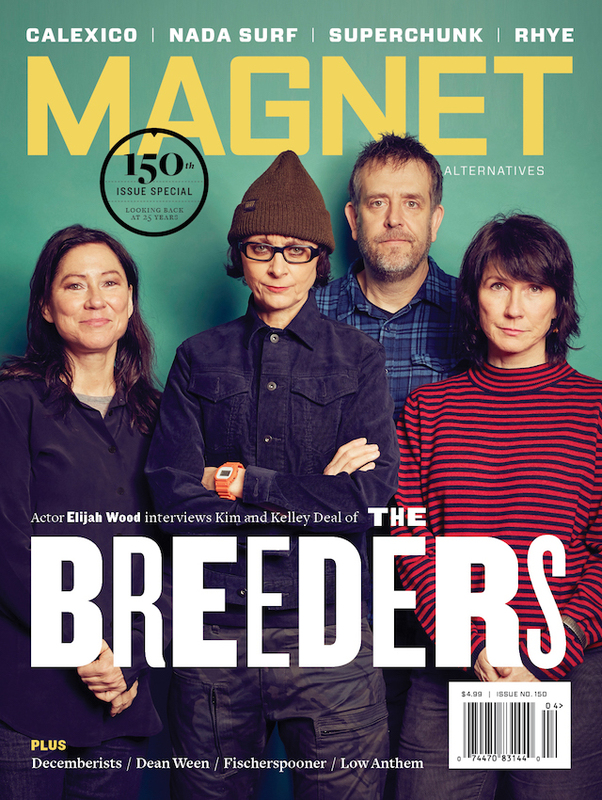 Moody will be guest editing magnetmagazine.com all week. Read our brand new Q&A with him. Moody: The song is by Alan Sparhawk from the band Low. It is to be found on their album The Invisible Way, where it is sung not by Sparhawk, but by his wife Mimi Parker. And in that treatment, it has an early-’70s folk/rock feel to it. I think Mimi Parker has developed into a fine singer, but it’s Sparhawk’s demon possession, his affliction, as a singer that gives the band the necessary dialectical complexity (on the same album, there is “Plastic Cup” to testify to the continuity of this gift). 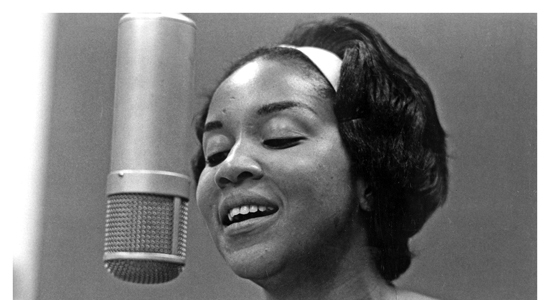 Mavis Staples, on the other hand, on her album, treats the song like it is gospel, with a little bit of blues hovering around the edges, and her version is much more haunted then Low’s version, and that’s saying something. Mavis rises up to the line “feeds my passion for transcendence” like she really has a passion for transcendence. Indeed, I believe she does. And the last line, which is sundered off on both versions, which does not complete itself, seems stylized on the Low recording, whereas on Staples’s recording, it is a sign of our ultimate end. I have it from a good source that it was Mavis Staples’ decision to make this the first cut on One True Vine, her new album with Jeff Tweedy producing, and that is a gutsy and decisive move from an artist who knows exactly what she stands for.